Overlooking the great seventeenth stables, with stunning views of the surrounding pastures, Avaize the forest and the mountains of Charolais, this castle entrance pavilion welcomes you for your weekends, excluding July and August. The pavilion of the grid (70m2, 55m2 Carrez law) is perfect to accommodate a family of 6 Scent of a Woman. Coupled to the cottage of the forge of the castle, the two cottages can afford to stay 21 people in total. The pavilion of the grid has its own garden. Garden furniture and barbecue decorate the outside. 2 hours from Geneva, 1h20 from Beaune, 1h10 from Lyon, 1 hour from Chalon and Villefranche-sur-Saône, 40 minutes from the Creusot TGV, 35 minutes from Macon TGV, 25 minutes of Cluny and Paray-le-Monial and 15 min Charolles. Once in Saint-Bonnet-de-Joux on the main square (Place du Champ de Foire), take the D7 towards Génelard about 1,2km; turn right just after the town exit sign Saint-Bonnet-de-Joux, you will find the crossroads a “Stables of the Château de Chaumont” panel, through the woods, past the castle gate, parking is at back of the house, you have arrived! 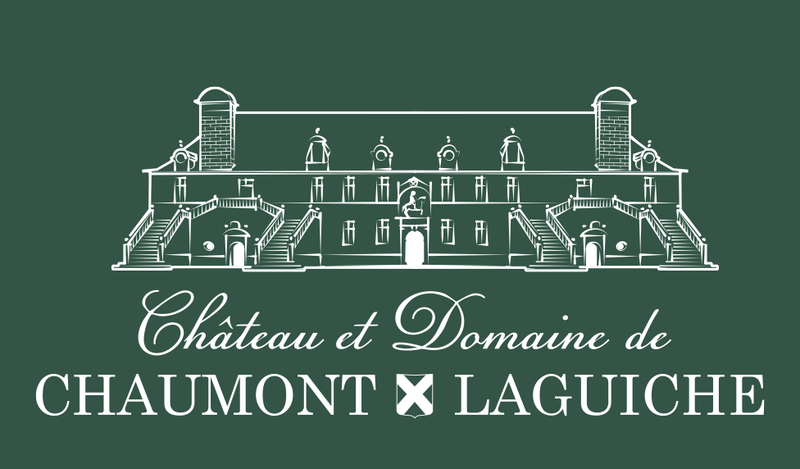 Present on site, the Domaine Chaumont-LaGuiche manager will be happy to welcome you and ensure that you do not miss anything. Discover the peace and beauty of this place, the view from the Pavilion of the grid, overlooking the valley, is exceptional. Between Cluny and Paray-Le-Monial, the Romanesque architecture enthusiasts can. A Charolles (15 minutes from the field), named “Venice” Charolais country, cradle of cattle and sheep breeds known worldwide, there are excellent places to eat: the starred restaurant of Frederic Doucet at least known but no less delicious and affordable restaurant little Venice. Saint-Bonnet-de-Joux has all the traditional shops, including a butcher caterer for your reception at the cottage and a large Super U.